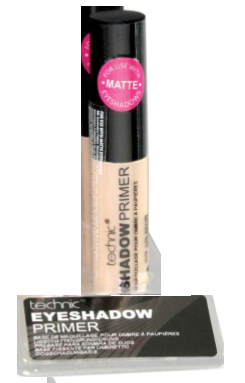 A makeup routine begins even before the foundation. 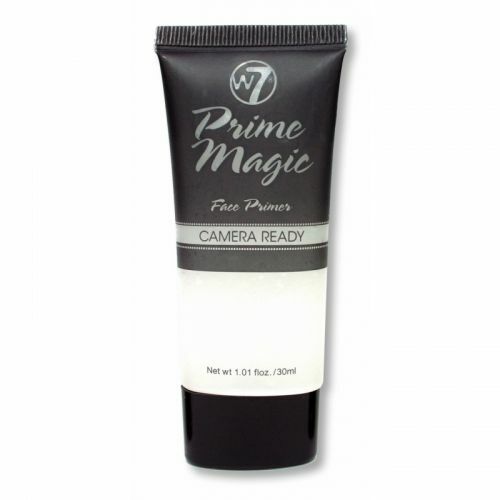 Primer should be your first point of call if you’re aiming to provide a full makeup service. 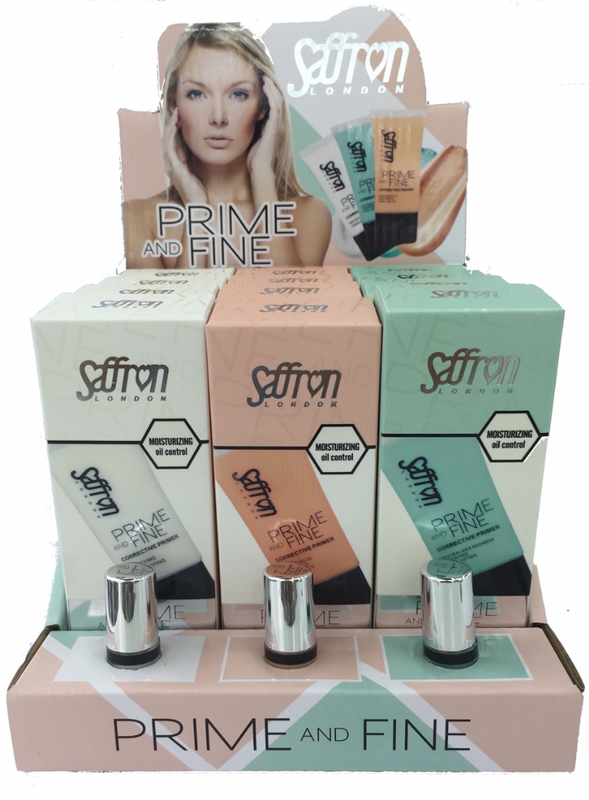 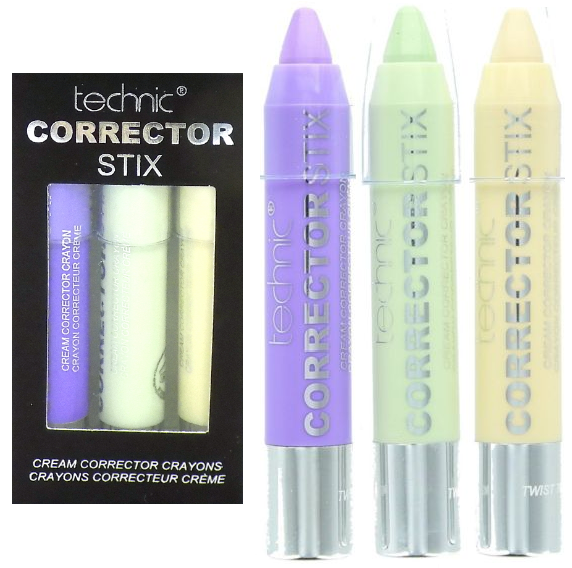 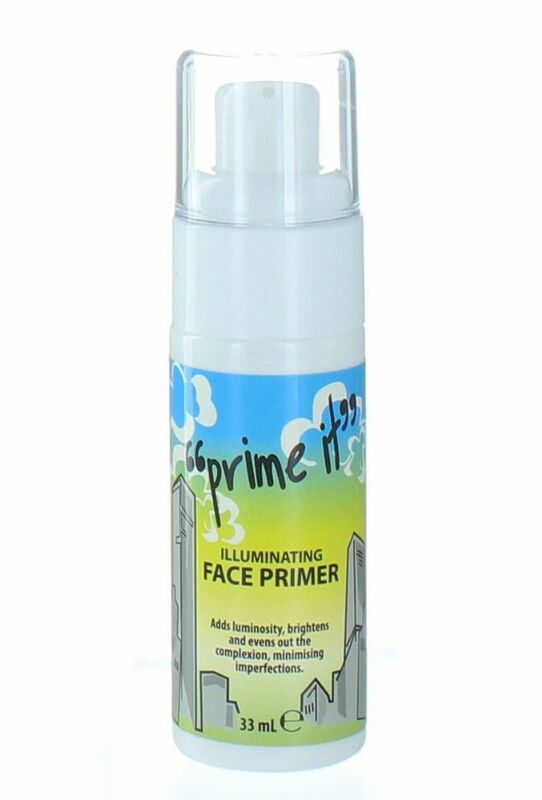 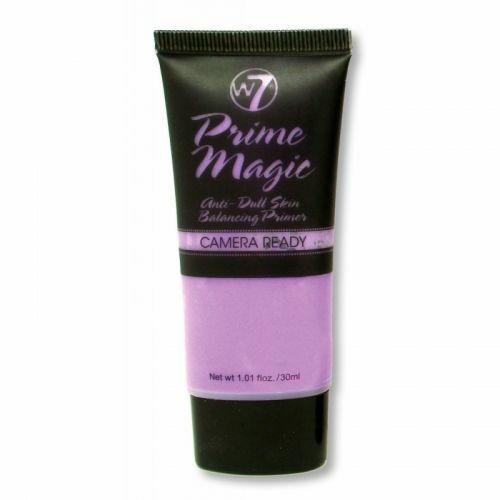 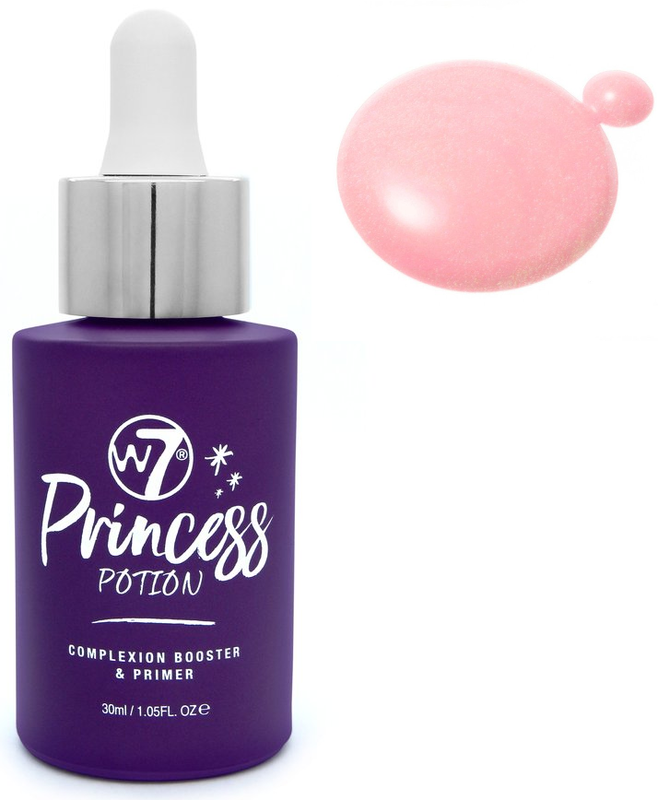 Used to smoothen the complexion and allow makeup to last longer, wholesale face primer from the top brands creates an even surface for further makeup application. 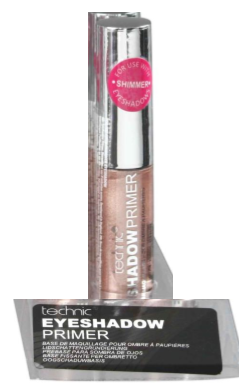 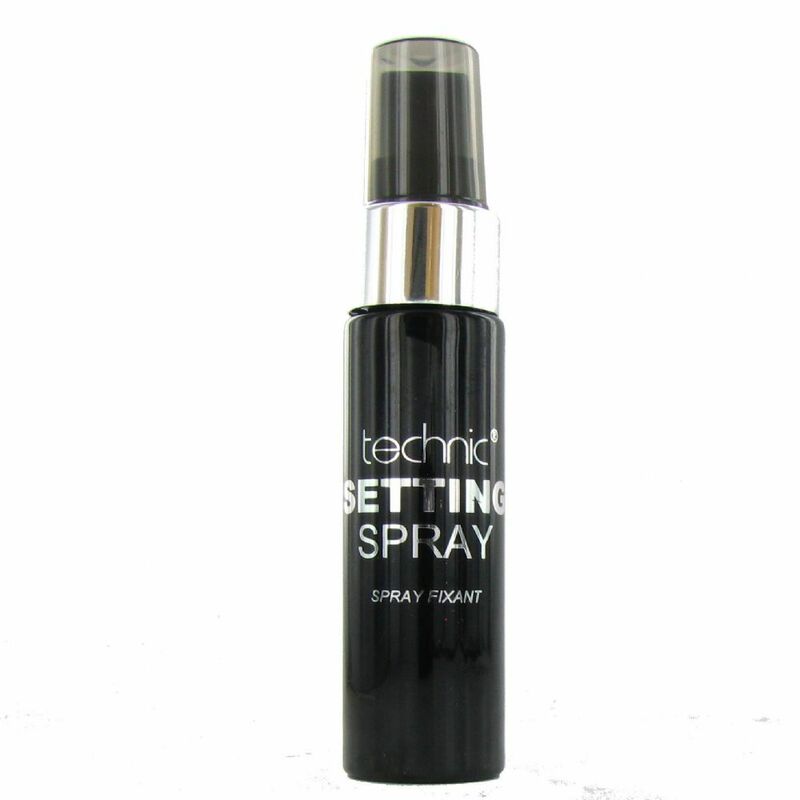 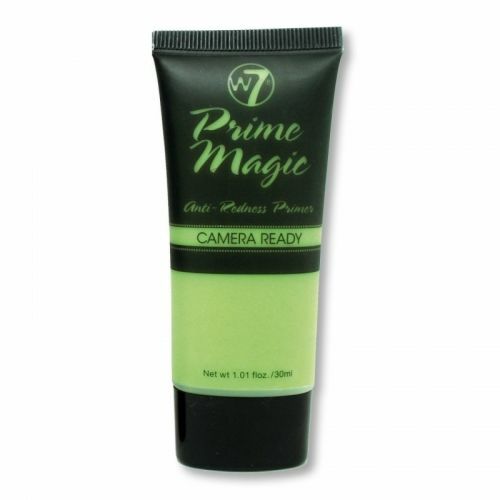 From primer spray to gel, wholesale primer comes in many different forms to suit your needs. 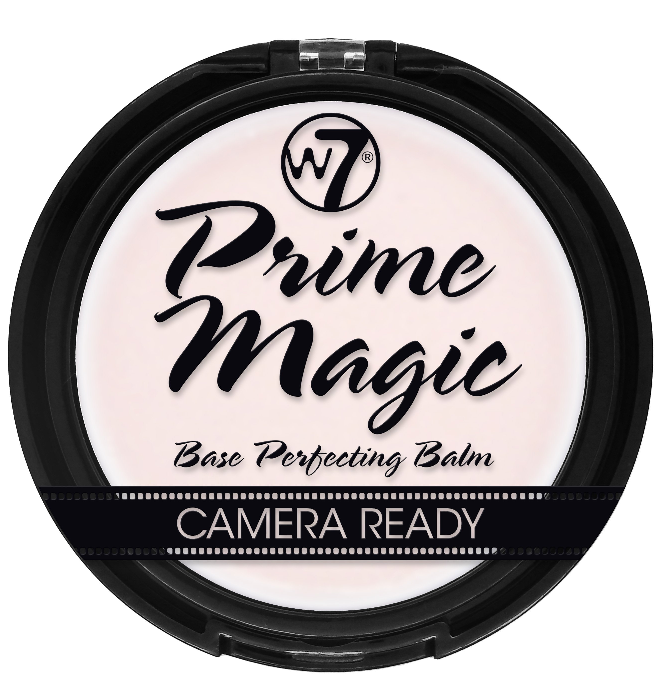 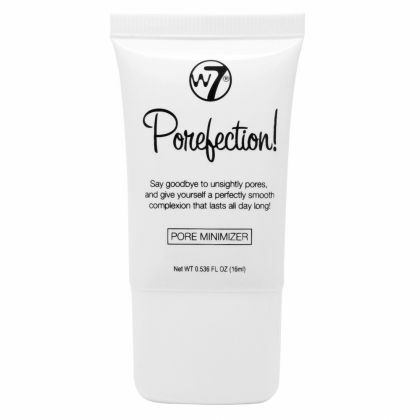 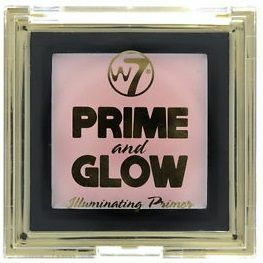 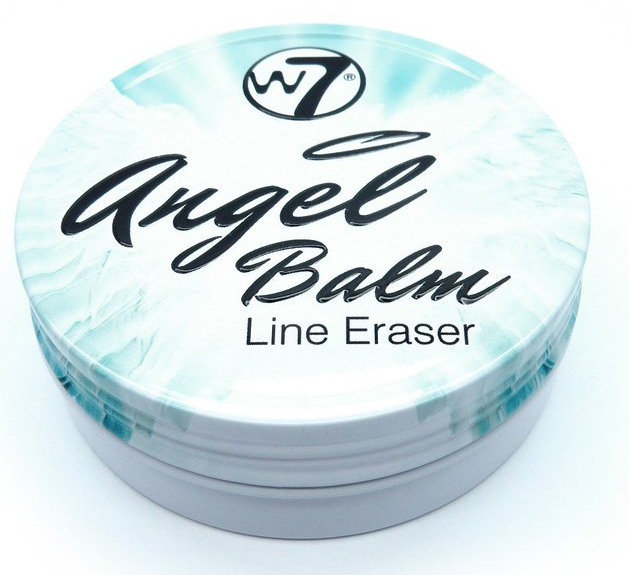 From popular brands such as W7, make sure your collection is complete.